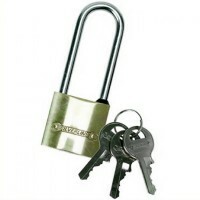 Silverline MSS04L Long Shackle Brass Padlock Features Size 50mm. 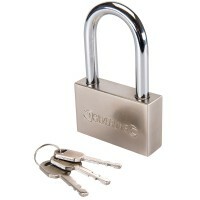 Solid brass body a..
Silverline MSS03L Long Shackle Brass Padlock Features Size 38mm. 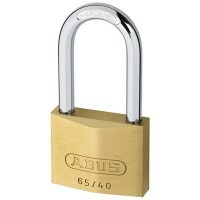 Solid brass body a..
Abus 65/50 Brass Padlock Long Shackle 50mm HB80 Features Overall width: 50mm. 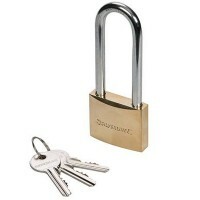 Overa..
Silverline 349757 High Security Long Shackle Padlock Features Size 70mm. 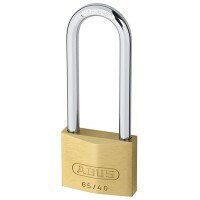 Solid stee..
Abus 65/40 Brass Padlock Long Shackle 40mm Features Overall width: 40mm. Overall he..
Abus 55/40 Brass Padlock Long Shackle Keyed Alike Features Overall width 38mm. 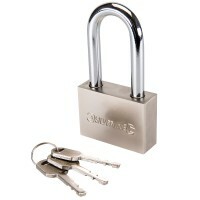 Over..
65/30 Brass Padlock Features The body is made from solid brass with the inner components ..
Silverline 186812 High Security Long Shackle Padlock Features Size 60mm. 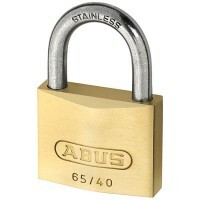 Solid stee..
Abus 65IB/40 Brass Padlock Long Stainless Steel Shackle 40mm Features Overall width: 40mm..
Abus 55/40 Brass Padlock Long Shackle Features Overall width 38mm. 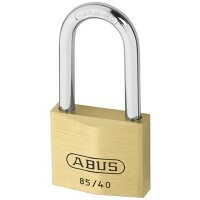 Overall height 1..
Abus 85/40 Brass Padlock Long Shackle 40mm HB63 Features Overall width: 40mm. Overa..
Abus 65/40 Brass Padlock Long Shackle 40mm HB63 Features Overall width: 40mm. Overa..
Abus 85/40 Brass Padlock Long Shackle 40mm HB40 Features Overall width: 40mm. 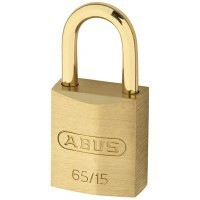 Overa..
Abus 65MB/30 Brass Padlock Long Brass Shackle 30mm Features Overall width: 30mm. Ov..